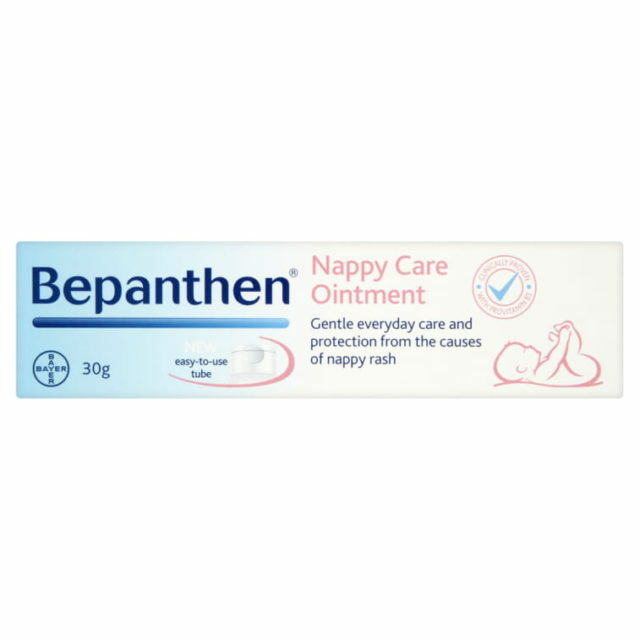 Bepanthen Nappy Care Ointment is a gentle, non-sticky ointment which helps to protect your baby’s sensitive skin. 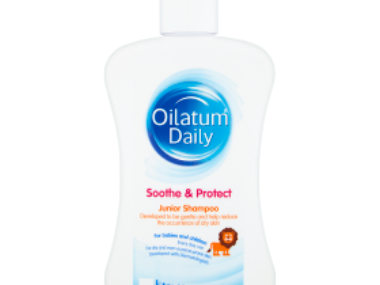 This barrier cream soothes and protects the skin, helping to protect from the causes of nappy rash and keeping your baby happy and comfortable. 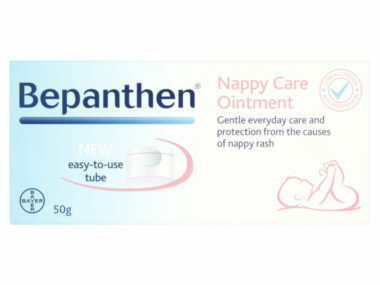 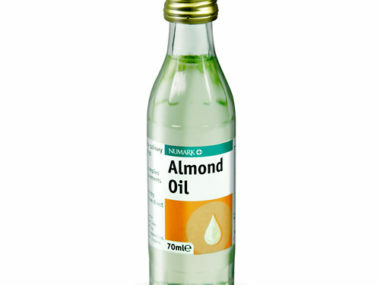 This ointment is free from fragrance, preservatives, colourants, and antiseptics, perfect for sensitive skin.